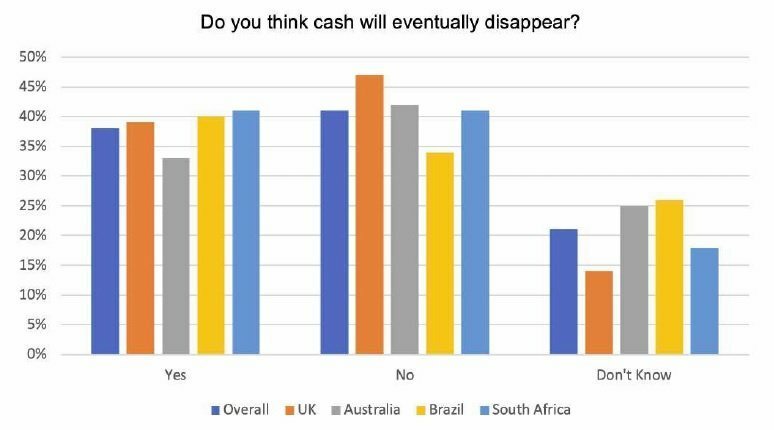 Report: Do we really want a cashless society? 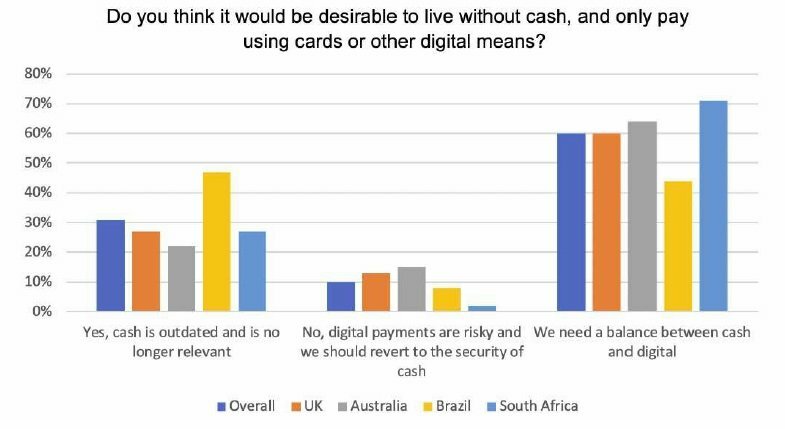 Travelex has released a study into attitudes towards cash and other payment technologies: Do we really want a cashless society? “While the proliferation of cashless payment technologies has generally led to a reduction in cash usage across developed economies, banknotes have unique properties that consumers value, such as security against fraud,” said Michael Batley, Head of Strategy, Travelex. The post Report: Do we really want a cashless society? appeared first on Payments Cards & Mobile.